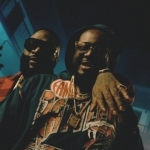 Rick Ross unleashes a brand new track titled “Foreclosures “ provided by some smooth J.U.S.T.I.C.E. 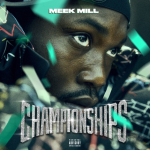 League production. 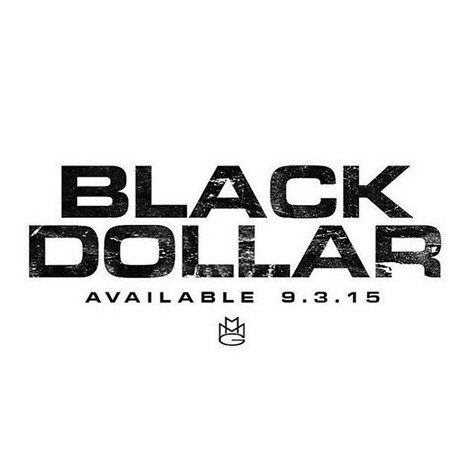 Rozay is releasing a brand new project for free called Black Dollar tomorrow!